Last Friday’s August Jobs Report comes as no surprise; since 1990, August consistently has the least number of new jobs of any month in the year. 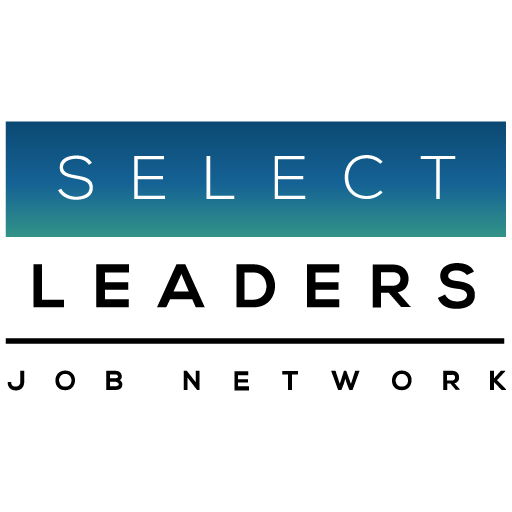 However this year, the decline in jobs in August on SelectLeaders Real Estate Job Network was almost insignificant hovering between 950 and 1000 new Real Estate jobs. The Labor Department recorded 173,000 new jobs in August at all levels in all industries. January and February usually hold the record for the most number of jobs in Real Estate, with September and October the runners-up. But this year, like August, every month is holding steady for job growth. We have seen slow-downs correlating with the stock market’s reactions to breaking events but, like the stock market, they didn’t last long enough to make a real difference in opportunities in a month. The opportunities, below and the quality and number of opportunities on the site right now will have you asking like me, is this January?